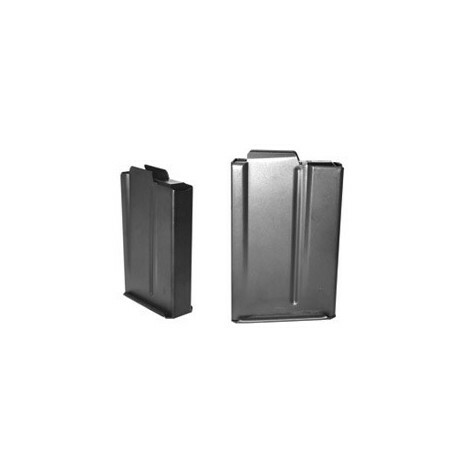 Accurate-Mag Products Precision center fire rifle cartridge magazines are based on current service configuration meeting all Mil-Spec and NATO Stanag requirements. Our magazines fit all M24 & M40 type service rifles as well as MK13 and NATO Variants. 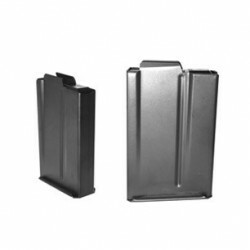 AM Products is the proprietary manufacturer of magazines for the recently fielded M2010 sniper system. 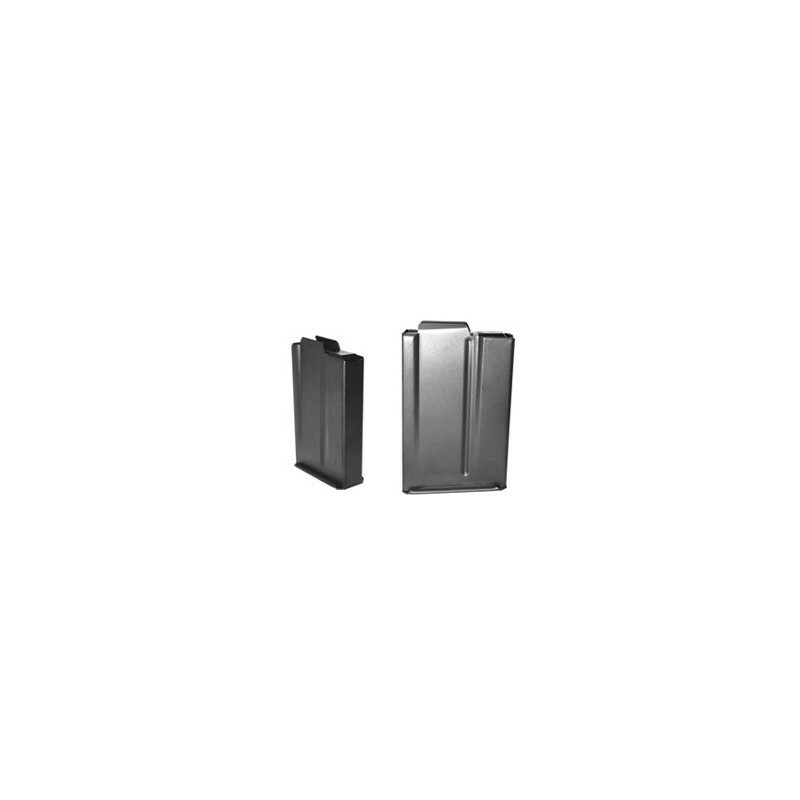 Note: The models marked * allow for extended length cartridges but have decreased rigidity of the magazine. No binder plate.